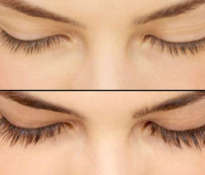 Do you choose to increase the volume of eyelashes or lengthening eyelashes? Or maybe no lumps or hypoallergenic mascara? Choosing mascara is not an easy task, and the final effect depends on it. Will your eyelashes look longer and be more expressive and denser? Will the mascara be arranged smoothly without lumps and will remain without scaling for many hours? Will the promise of the seller, which ensured the excellent effects of this product, be fulfilled? In most cases you will only get the answer after the first use of mascara. This type of mascara will make your eyelashes longer. This is achieved by adding ingredients that accumulate on the ends of the eyelashes. In fact, each mascara visually lengthens eyelashes. 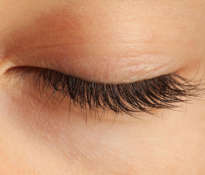 Eyelash tips are usually thinner and less visible. When applying mascara, you make the entire length of your eyelashes become perfectly visible. If the effect of using a regular mascara is not satisfying for you, then you can use the lengthening mascara. The effect of lengthening eyelashes will be spectacular. 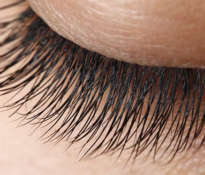 Sometimes the effect of lengthening eyelashes is based on the use of a special brush for applying mascara, which causes stretching of individual hairs. If you want fuller eyelashes, this type of mascara is the perfect alternative. 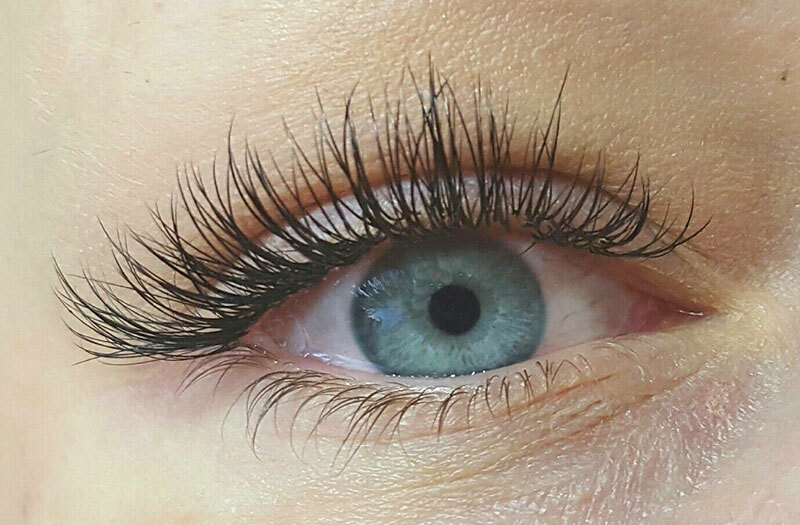 The effect is achieved by the higher concentration of waxes in the product that surround each hair and make the eyelashes appear thicker. As the name suggests, waterproof mascara remains intact even in contact with water. Water resistance is achieved thanks to the use of synthetic polymers that form a waterproof barrier when freezing. A shortcoming of this type of mascara is the stiffening of eyelashes and the quick peeling of the mascara. Mascara with hypoallergenic properties has been developed to reduce the likelihood of an allergic reaction. These types of mascaras are devoid of fragrances, which are the most common cause of allergic reactions. 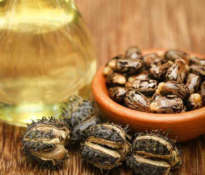 However, in some people allergic reactions can be caused by other ingredients in the cosmetic. Therefore, if you have a predisposition to allergies, it is worth testing the product to avoid swollen, itchy and tearing eyes. To see if a product is safe, apply a small amount of mascara on your ear. If you do not feel itchy within a few hours and you do not notice redness, then you can be sure that the product is safe for the eyes. Why did someone invent a colorless mascara? It turns out that the transparent mascara has many followers. This product is intended for people with dry and brittle eyelashes. He is also liked by women who want to emphasize their natural qualities without changing the natural color of eyelashes. These types of mascaras are often enriched with vitamins and plant extracts. They are used as a foundation for traditional mascara to add length, thickness and volume. In addition, they are great for shaping eyebrows. Do you need to have any type of mascara? Of course not. There are mascaras that combine several functions in one product. However, there is no perfect product. The trial and error method is the only reliable way to find mascara that is right for you and your eyes. Will the lashes grow back? How to choose an effective eyelash growth stimulator? Where can I buy Miralash?